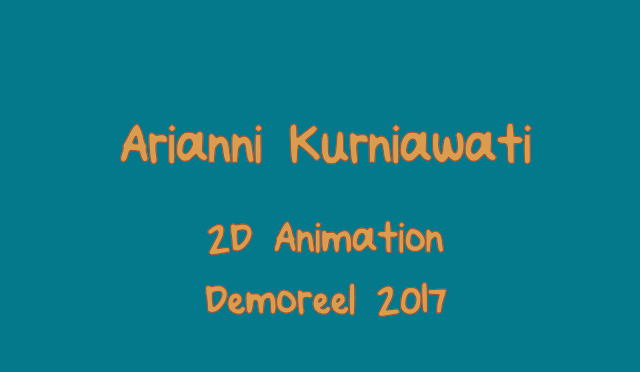 To see my demo-reel, please click the image below. Thank you. Arianni2018. Simple theme. Powered by Blogger.